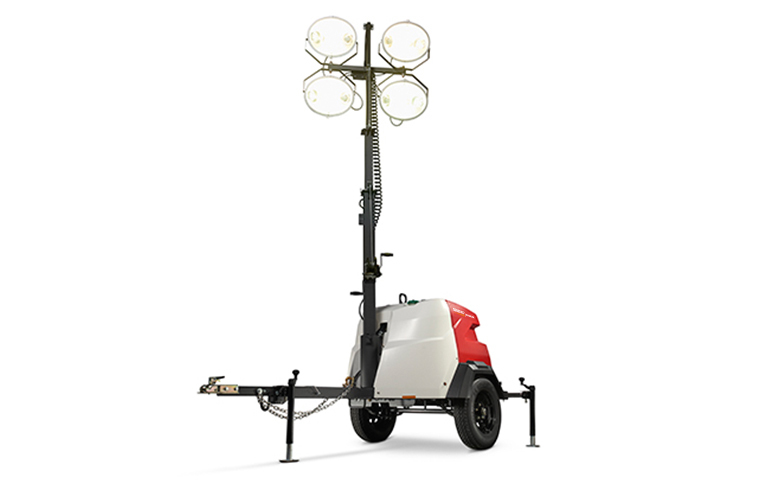 One Source has diesel powered light towers for rent or sale from Amida, Ingersoll Rand, Magnum, and Terex. These units are great for any situation including: Construction, Emergency, Industrial, Mining, Civil Engineering and Event Lighting. They offer nearly 360 degrees of non-continuous rotation and convenience outlets for powering small tools. We offer parts and service for customer equipment. We also have new and used light towers for sale. Call us today for all your lighting needs.